If I had a penny for every time I heard this! 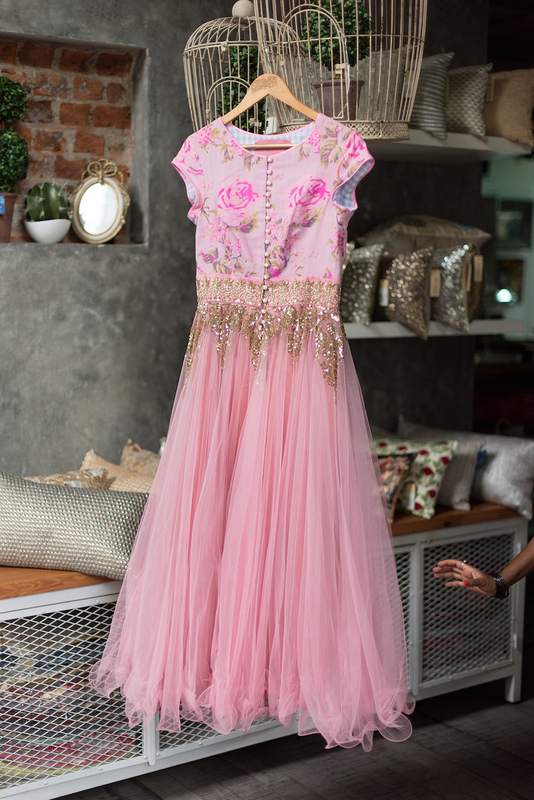 Anushree Reddy outfits are on practically every bride’s wishlist. 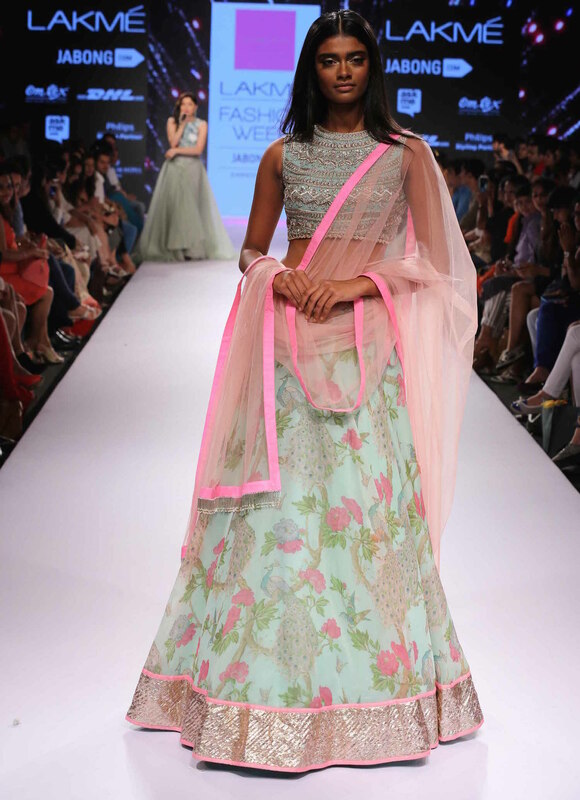 Her floral prints, pastel hues, feminine cuts = bridal heaven. And if there’s one thing she has always been, it’s consistent. 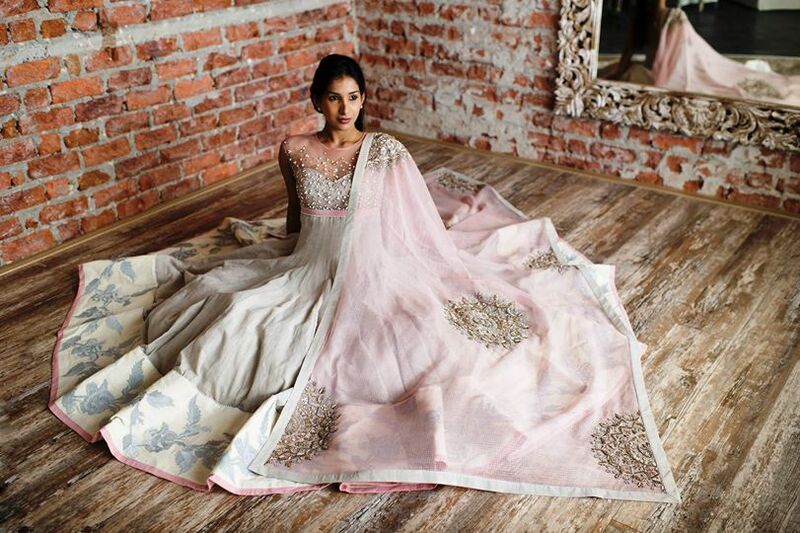 Season after season, her play on bridal wear is a hit, and the stores say “Sold Out” within a few weeks. 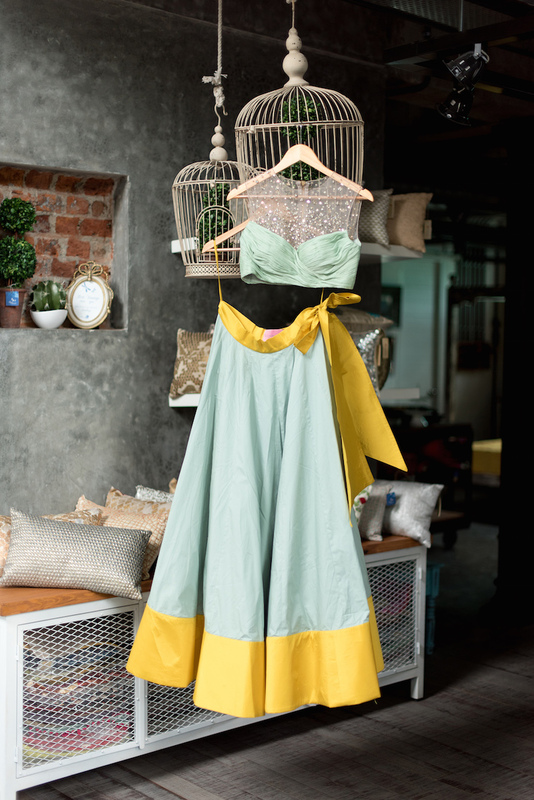 This year alone, she’s created some of my absolute favourite wedding designs at Lakme Fashion Week (Spring Resort and Winter Festive) and collections for multi-designer stores (AZA and Ensemble). And now, for the question everyone seems to be asking – where can you pick up one of these beauties? We put together the most comprehensive list available anywhere in the world right now. No jokes. We have all Indian cities, International locations, even online destinations covered! 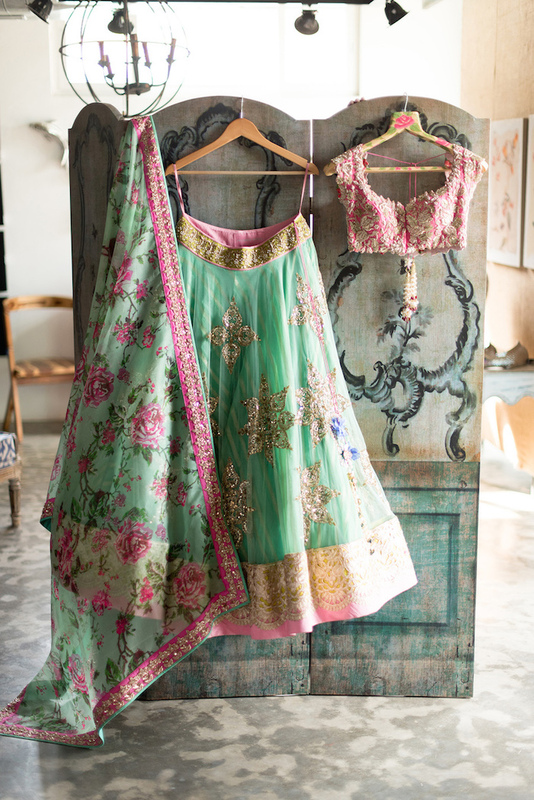 Although, to be fair, it’s very very hard to find an Anushree Reddy outfit online. Did you find this store list helpful? hey, do you know the price range for her outfits? Absolutely in Awe of her Bridal Collection !! !